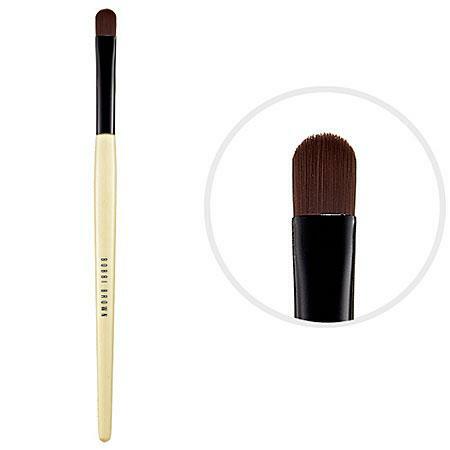 A cream eyeshadow brush designed with synthetic fibers in a tapered, rounded edge. Ideal for applying Long-Wear Cream Shadow, the Cream Shadow Brush features high-quality synthetic bristles that help to blend shadow evenly. Its rounded brush head is designed to pick up and perfectly apply cream formulas.